Dubai, UAE, Aug. 14, 2018 (GLOBE NEWSWIRE) — Argentum 47, Inc. (www.arg47.com) (OTCQB: ARGQ) and its fully-owned foreign subsidiaries, a specialist in both Retail and Corporate Financial Services, Corporate Consultancy and Human Resources, with offices located in Dubai and the United Kingdom, is extremely excited to announce that it has recently signed a consultancy agreement with Creditum Limited to oversee and assist in their upcoming corporate growth including a listing on a recognized stock exchange and assisting in the future strategy of the company in return for a piece of equity and on going commissions for specific introductions and assistance. Creditum Limited (https://creditum.io/) is a disruptive non-bank financial services company based in Gibraltar. The company offers services including borderless multi-currency accounts including digital currencies, wallets, consumer loan facilities and credit cards for both individuals and businesses. Creditum’s technology provides effectively instantaneous money movements, real-time account tracking and world beating security utilizing the power of the blockchain to protect lenders, borrowers, clients and merchants alike. Uniquely, Creditum treat all currencies the same, whether crypto currency or FIAT currency. The company’s “first-of-its-kind crypto-collateral” offering offers a tax efficient and convenient route to liquidity for those with the enviable problem of having profitable crypto holdings. 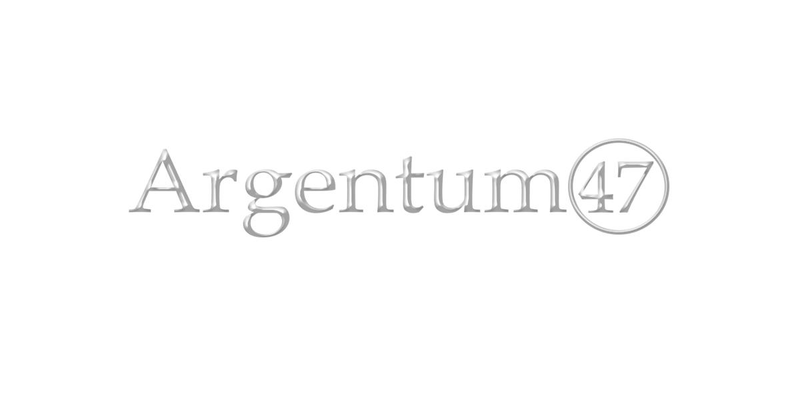 Argentum 47, Inc. (“Argentum”) is a full service Financial Intermediary, Corporate Consultancy, Retails and Corporate Financial Services and Human Resources Company. Through its wholly-owned foreign subsidiaries, it advises both business and retail customers with their most critical decisions and opportunities pertaining to growth, capital needs, structure and the development of their financial plans. With offices in Dubai and he United Kingdom, Argentum has developed significant relationships in the US, UK, Central Europe, the Middle East and South East Asia to assist clients in realizing their full value and potential. Bringing business to external capital and resources, and retail customers to a suite of secure effective financial solutions. Furthermore, as Argentum has offices in key financial centres of the world, they are able to introduce their clients to the right financial partner without geographical constraints.